Single-hop session pale ale with simple malt body and liberal dry-hopping using American Cascade hops. Balanced floral notes and an lightly citrus finish. 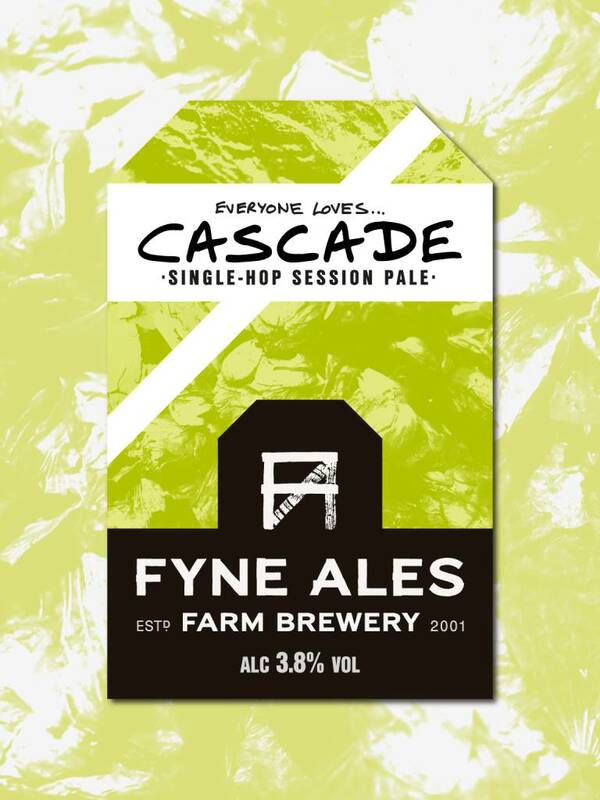 The latest single-hop session pale in our ongoing Everyone Loves series showcases the delicate and tasty American hop, Cascade.